Large Beef Marrow Bones – 100% Beef, nothing added giving your dog the very best Beef Bones. 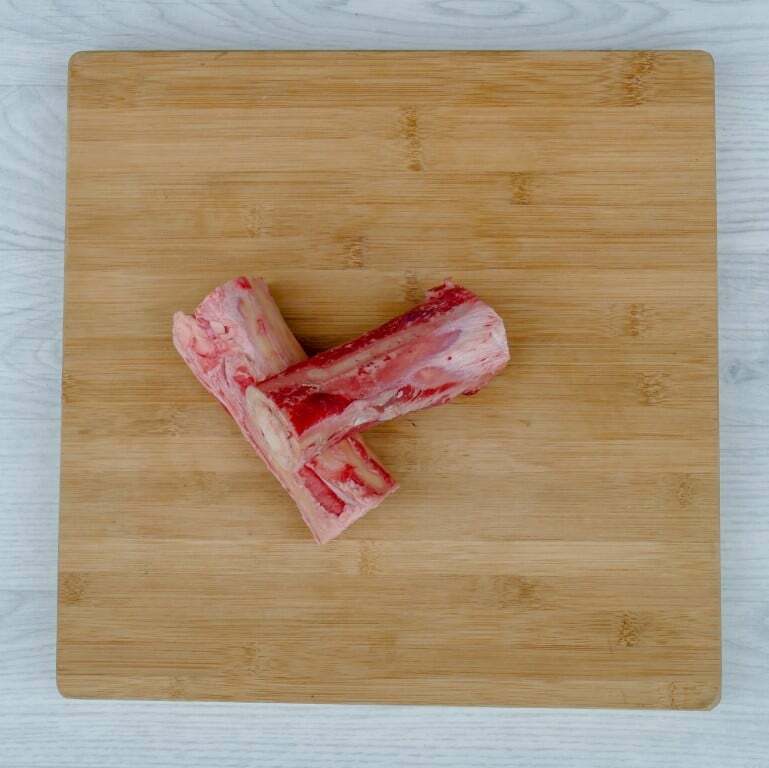 Give your dog a great treat with this lovely marrow bone. 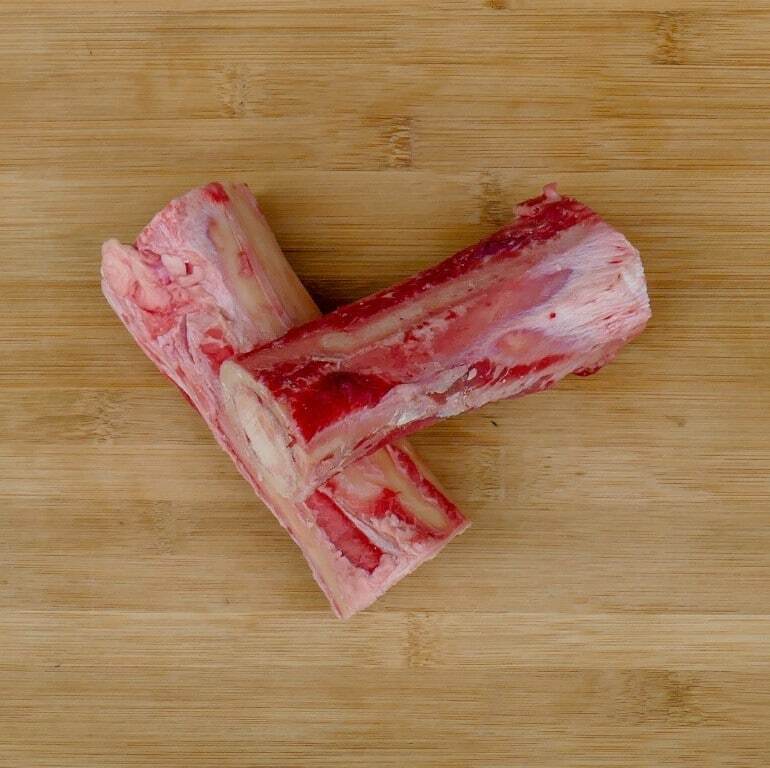 Fresh into us, cut, packed and frozen to maintain the best quality. Sold in packs of 2. 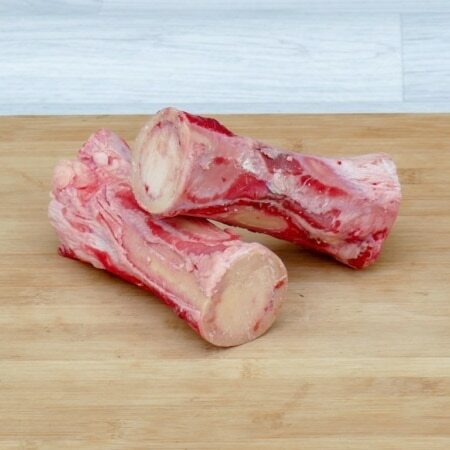 A brand new way of feeding your dogs the best beef bones.